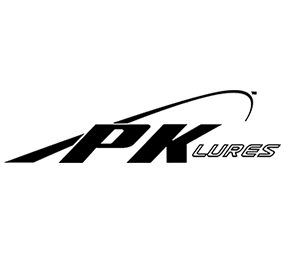 Sport Fish Colorado is very blessed to be sponsored and supported by several incredible, high quality companies. 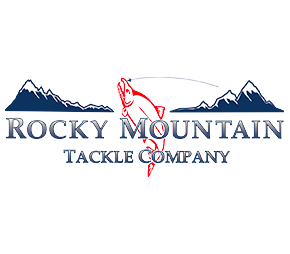 Sport Fish Colorado supports and fully endorses the products of these companies since these products have proven to increase our success and enjoyment of this wonderful sport! PK LURES – www.pklures.com – PK Lures has a line-up of unique spoons in a variety of great fish catching colors! We use these spoons for everything from jigging perch through the ice to slabbing kokanee salmon in the fall! 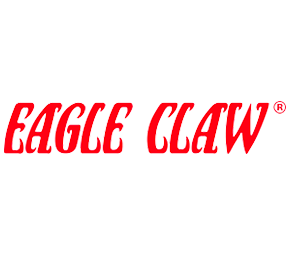 WRIGHT & McGILL / EAGLE CLAW – www.wright-mcgill.com and www.eagleclaw.com – These two brands are the same company, but between the two they produce a lot of great fishing hooks, rods, reels, fly rods, fly reels, waders, and a lot of other fishing apparel and accessories. Eagle Claw has also just come out with the new Trokar hook that was modeled after surgical blade technology. 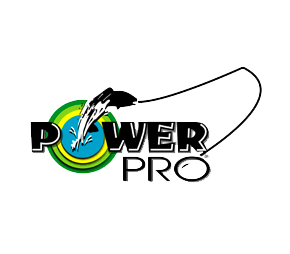 Trokar is a sponsor of the FLW 5280 Team tournament series and so far these hooks have been IMPRESSIVE! Local Business Partners – Sport Fish Colorado is proud to be the featured Blue Mesa Fishing guide for Lakeside Resort, located on Blue Mesa reservoir and Mesa RV Park, which is located just west of the town of Gunnison on your way to Blue Mesa where many of our guides and clients stay throughout the summer!